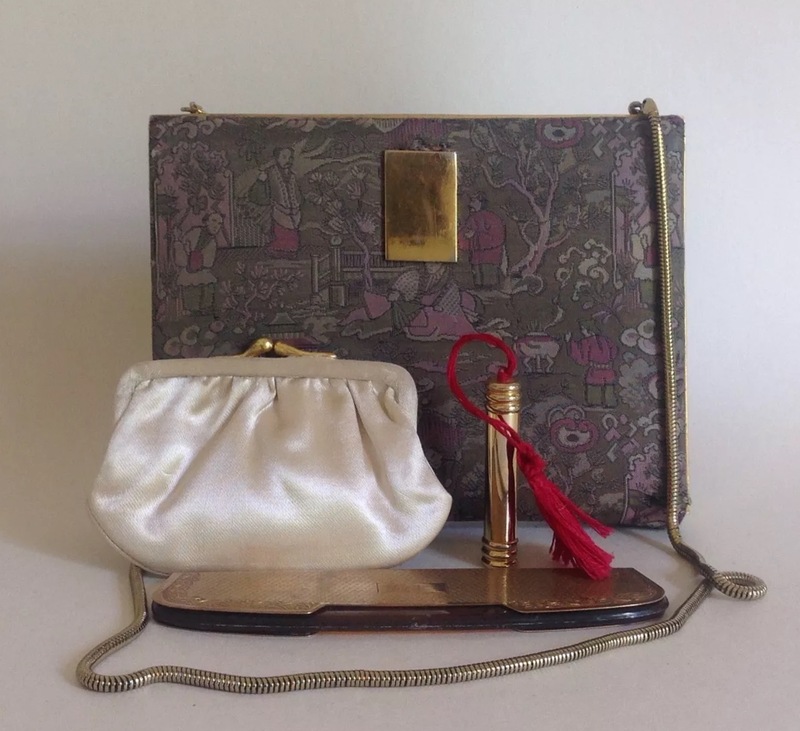 Although purses and handbags became popular for women in the 16th century and late 18th century it was the Victorian era which is considered to have seen the greatest evolution in handbag design. 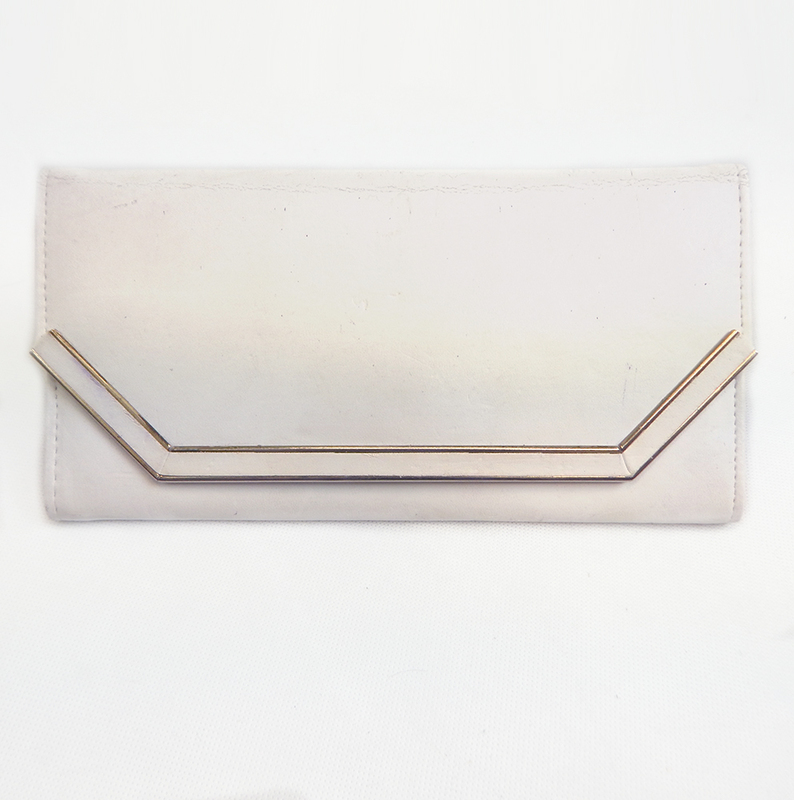 Many modern handbag designers are influenced by the vintage designs of the past but for the purist only an original vintage handbag will do. You just can’t reproduce the authenticity of the genuine vintage handbag, one that has had a life, has a history, with it’s own story to tell. 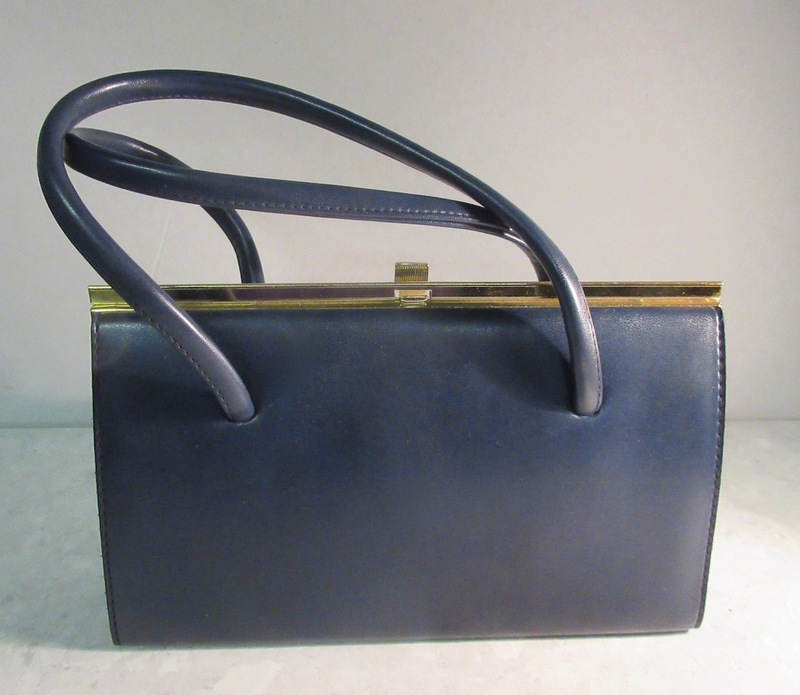 In this blog we will share 8 popular vintage handbag styles for you. Each one available on RETRuly. 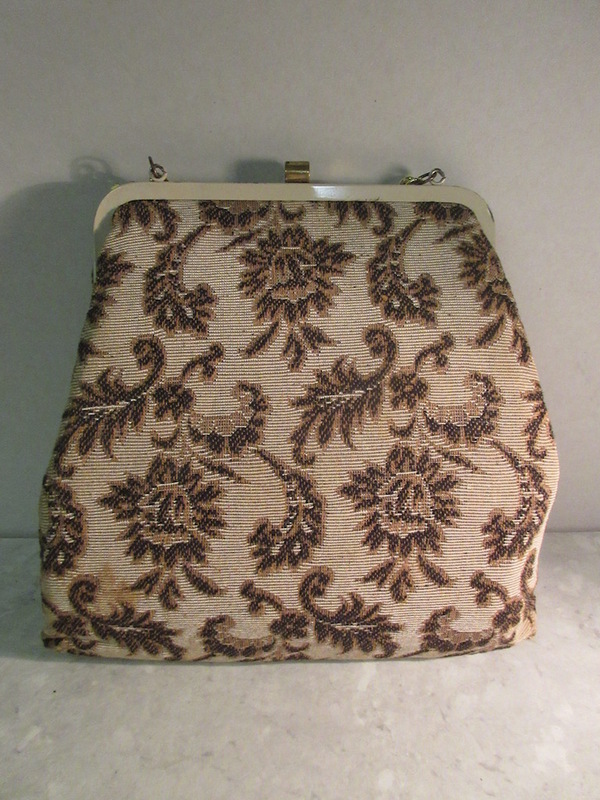 A pretty vintage Kelly style handbag that was made by Freedex in 1950’s in Republic of Ireland. It will be shipped with original packaging and mirror. 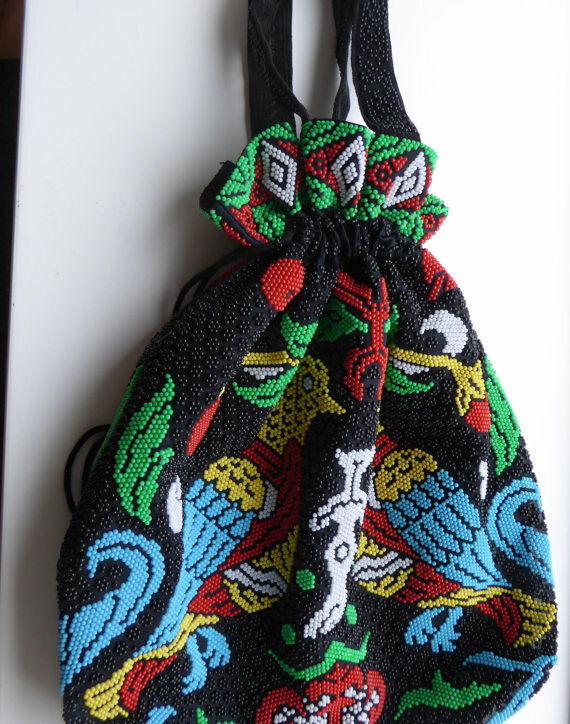 It’s quite comfortable, soft and cute handbag especially for women. It will glamorize your personality in public gatherings. Made in the 1930’s. Peach silk lining. 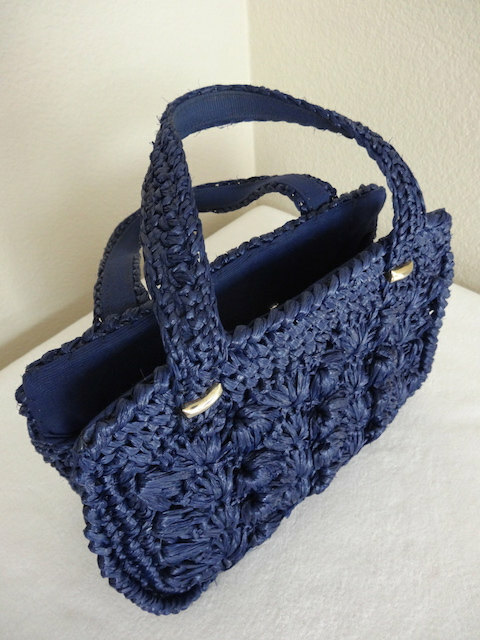 Beautiful vintage navy blue raffia handbag made in the 1950’s in Japan. 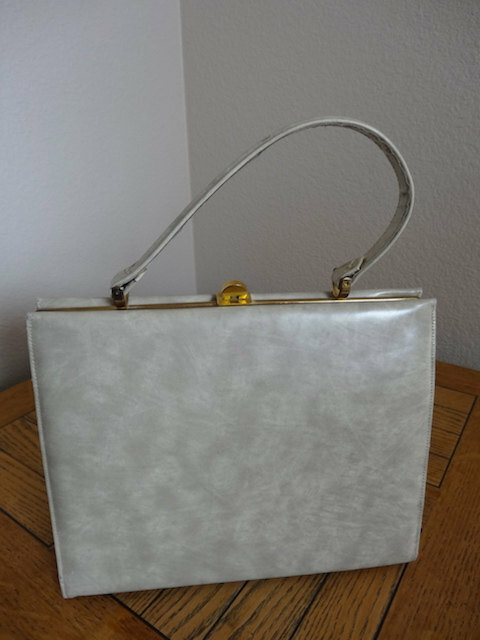 A lovely example of an original 1950s handbag. 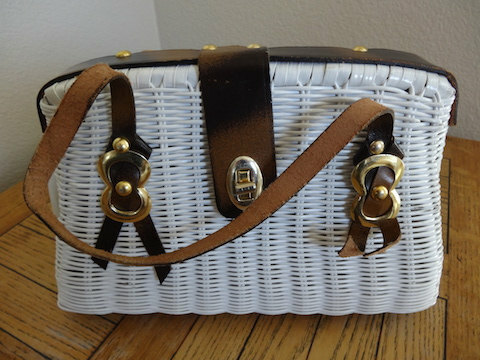 Why not start your vintage handbag collection today. RETRuly has a lovely selection and with new items added weekly you are sure to find the perfect piece.